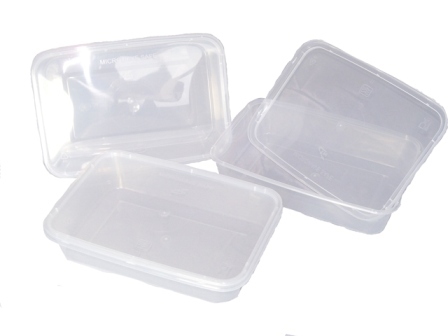 Here you will find plastic microwave food containers. 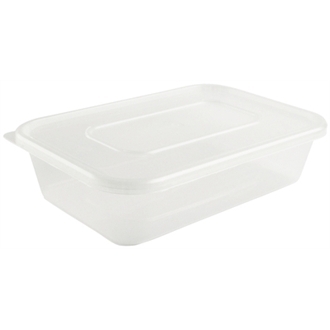 Suitable for a range of purposes, these containers are extremely popular with restaurants and takeaways, as well as with home consumers as a way of storing your food and re-heating it simply and easily! 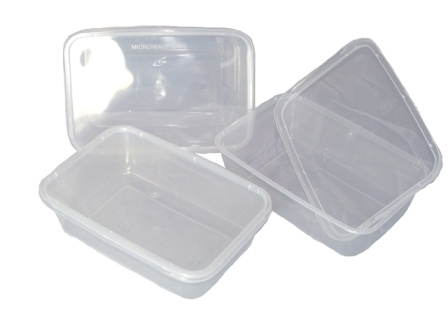 Available in 500ml and 650ml versions.